wrong reasons resulting in temperament and health problems. 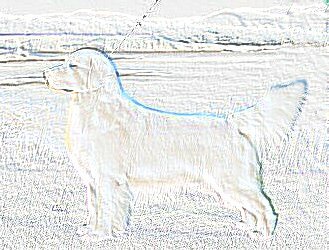 Here at HONOR, we are past our 38th year in Golden Retrievers. knowledge necessary to guarantee a healthy, sweet tempered and beautiful dog. hearing dog work, servicing the physically and emotionally challenged community. 170 AKC Champions of record. extensive family photo and video albums from our extended families. "There's no place like HOME" Click Here to go HOME. 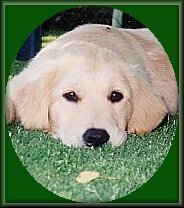 ©1997, Honor Golden Retrievers, All Rights Reserved. Images appearing in these pages may not be used without written permission.